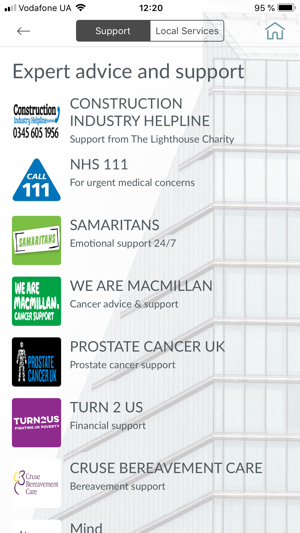 This is a free app which is delivered and supported by the Lighthouse Construction Industry Charity. 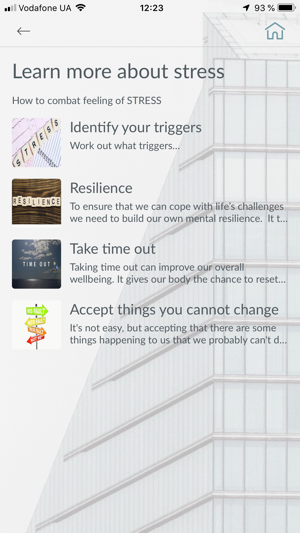 This app will give information, advice and guidance on many wellbeing topics including stress anxiety, depression, anger and suicidal thoughts. 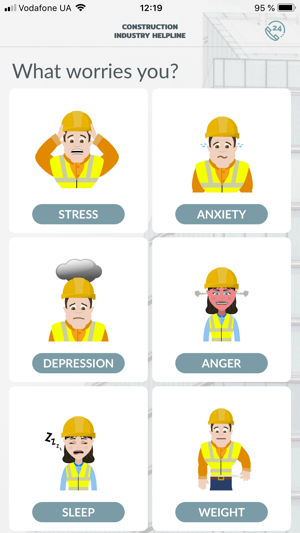 We recognize that not everyone feels comfortable talking about their feelings or personal situation, so the app is aimed at construction workers who would like to find out more information about how they can perhaps help themselves or if necessary, take the next step in seeking professional help. 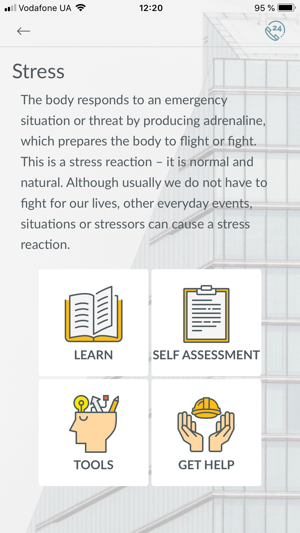 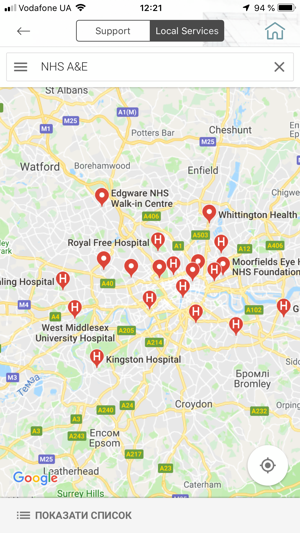 It is a preventative tool and aims to provide support at the initial stages of a situation so that the problem does not reach a life critical stage. 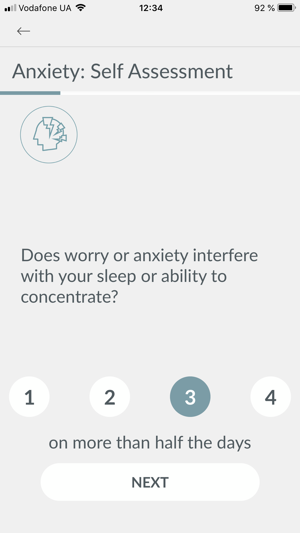 How will the app help? 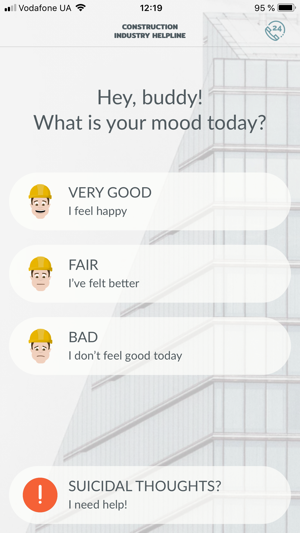 Guide: The app will help the user gain confidence about a condition to the extent that they may feel comfortable talking about it.